Juan Lopez and Mark Robertson have collaborated on numerous projects and transactions since 1994 in Argentina, Brazil, Chile, Paraguay, Uruguay and the United States. 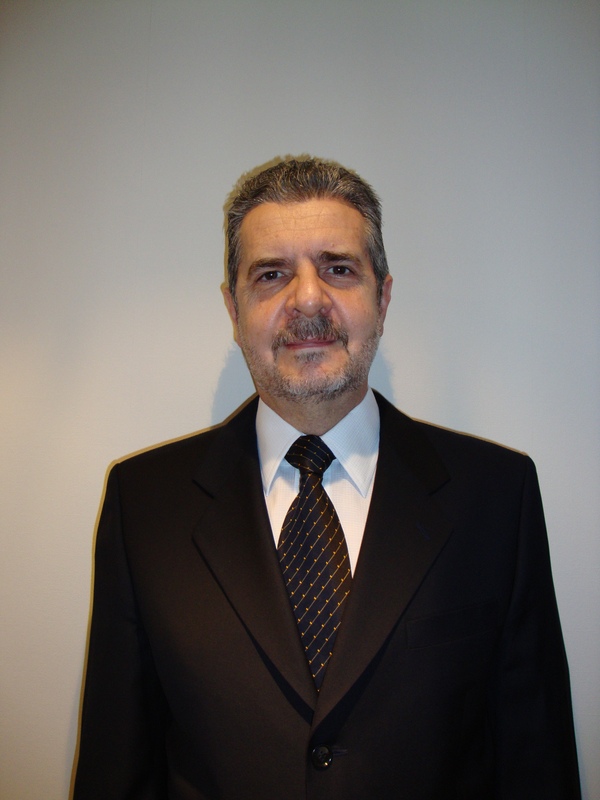 In the course of his more than 30 years as a professional in the financial management and strategic consulting arenas, he has developed an exceptional network of personal and professional relationships throughout South America, both in the private sector and within regional and national governments. Through his firm, SAB Centre, S.A., Mr. Lopez consults with and advises manufacturers and suppliers in the automotive, chemical, oil, mining, automation, financial services and other industries. In addition to his government affairs consulting expertise, his services on behalf of clients include project management, project evaluation, market access and analysis, mergers and acquisitions, joint ventures, foreign direct investment, and financial planning. Earlier in his career, Juan worked as an administrative and financial manager, and in other capacities, for a number of multinational corporations, including Honeywell, Asea Brown Boveri, Rockwell International, and Meritor Automotive. He knows business from the inside out, he knows the financial markets, and he understands the political complexities of successfully conducting business within the region. Juan Lopez received his undergraduate degree in certified public accounting from the University of Buenos Aires in Argentina and his Masters in Financial Planning and Control from Rochester University in New York.